In a strange skydiving mission, collect as much as possible of stars to unlock more characters. 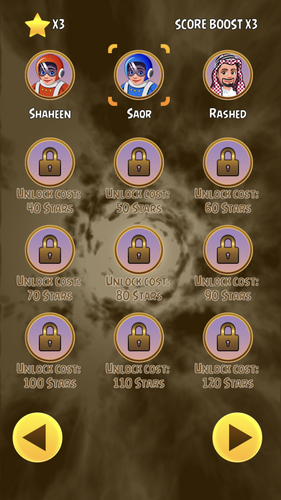 The more characters you have the better score you get. 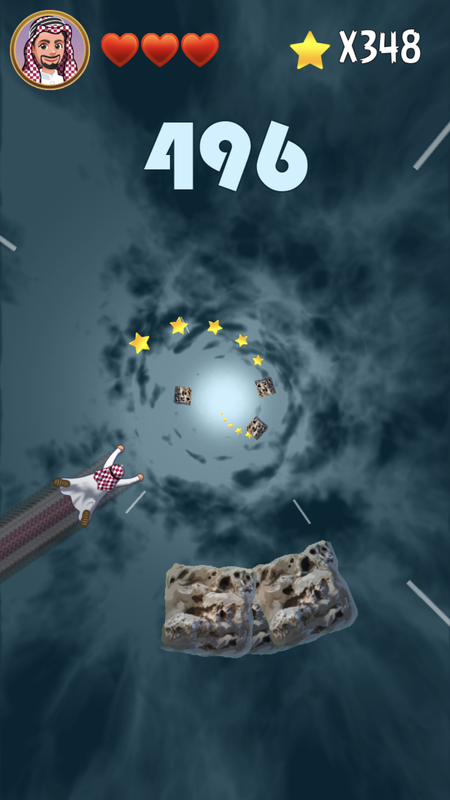 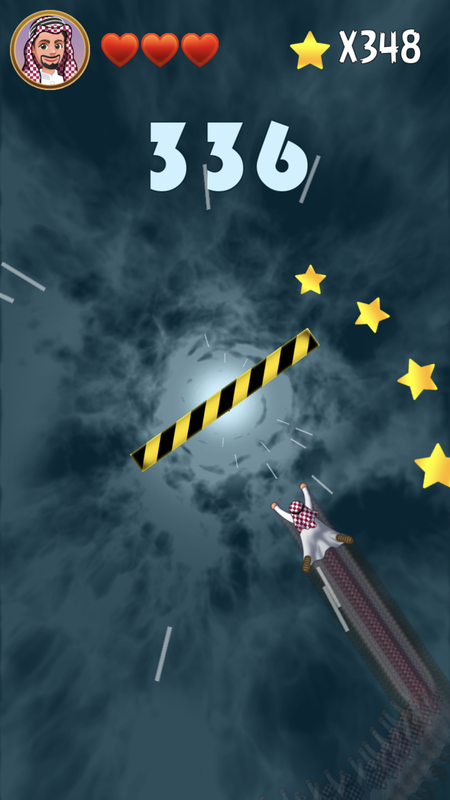 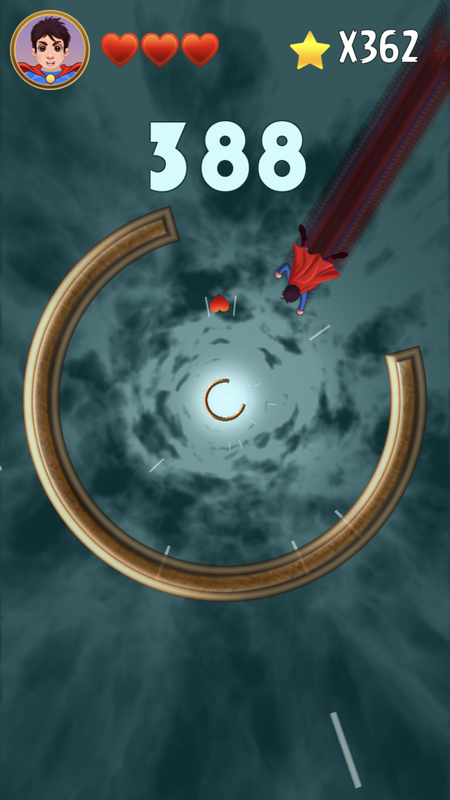 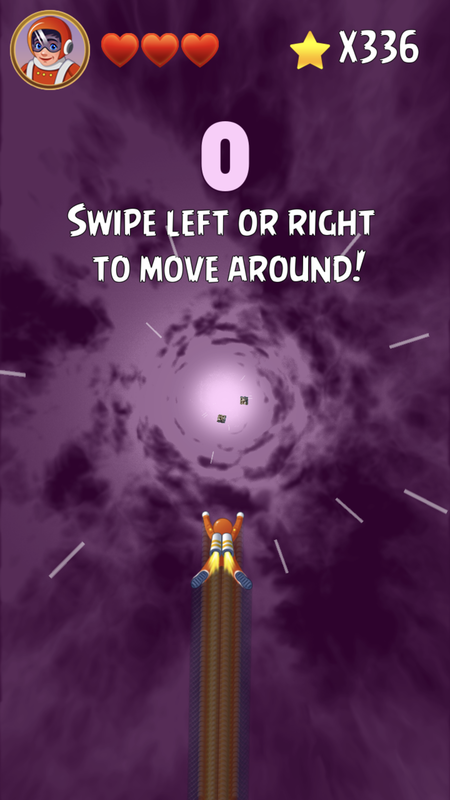 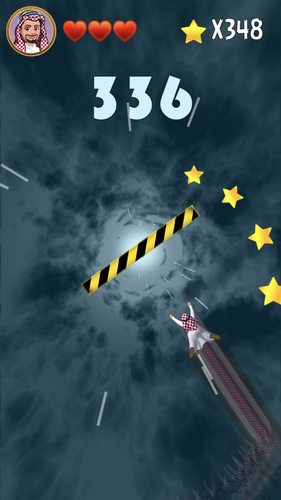 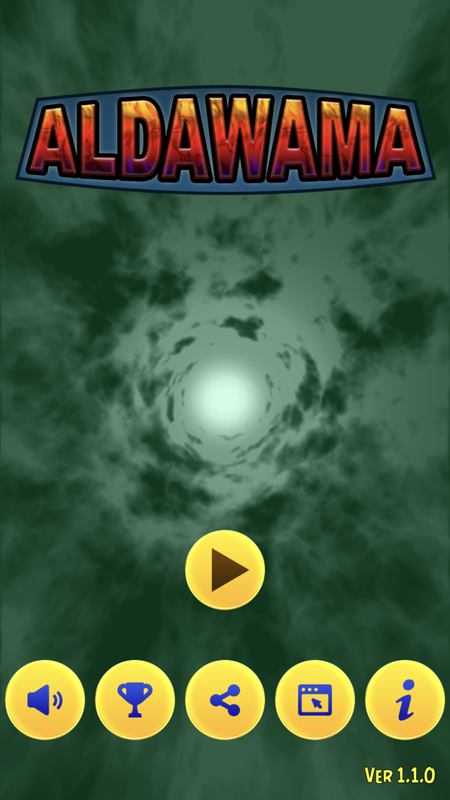 Always avoid flying objects to gain more score and stars.